Now that November’s almost over and Christmas is on its way, have you been thinking about 2019’s getaways already? Even though we still have to get through the Christmas season, it’s never too early to start thinking about next year’s holidays, and for good reason. Many holidays end up cheaper the further in advance you book, making it a great idea to plan ahead. Not sure what to do for next year’s holidays though? Check out our list of the top ideas for 2019’s holidays to help make your mind up. Backpacking is gaining popularity among many age groups these days due to its generally freedom-filled, fun-generating and laid back travel vibe. Backpacking allows people the ability to travel light, as quickly or as slowly as they want and to far flung locations and the ability to meet strange new people in wonderful places. It also allows you to spend less, see more and generally have a richer experience than simply buying a package holiday and staying at a resort. Many people are backpacking these days, and you don’t need to stay in a hovel to backpack. In fact the term ‘flashpacker’ is common among the older backpacking set – the ones who value private rooms and bathrooms, air conditioning and nicer places over saving a few dollars. Does this sound like you? You won’t regret taking a month off to flash or backpack. If you never have before, you can try a cruise holiday. 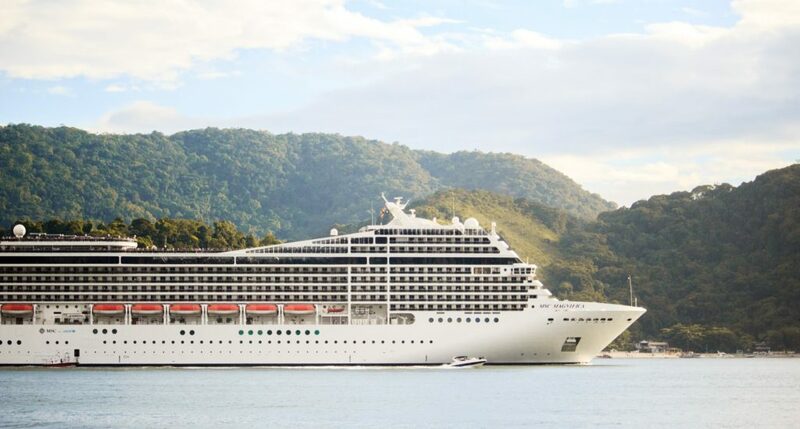 With so many different types of cruises, destinations and lengths to choose from, it’s easy to see why this is a hugely popular option for so many people, especially those with a bit of money behind them. Cruises don’t have to be expensive though, and with many shorter options often running the same price ranges as package holidays to the likes of Tenerife or Italy, you can give a cruise holiday a try and see what all the buzz is about. City breaks are hugely popular options for people who don’t have much in the way of time off but still want to experience something new, unique and fun. City breaks can be anything from just two days in length all the way up to four or five days, often over long weekends. They include opportunities to experience new cities in countries you haven’t been to as well as the chance to experience a new culture with only a few quick days. Shopping, restaurants and nightlife are common themes on city breaks as are art galleries, museums, parks and generally wandering around to see the local sights. So where will you pick to check out next year? Love sports? Consider taking a sporty holiday somewhere to engage in your sport of choice or enjoy a night out taking in a couple of games. Whether it’s hockey, baseball, skiing, football or anything else, there’s a holiday that can be fit around that. So what’s your sport poison and how can you include it in your holiday? There you have a couple of great ideas on how you can make your next holiday in 2019 the best yet! What will you choose?